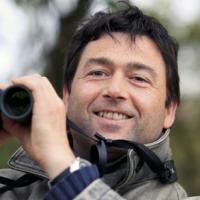 My name is Michiel Noback and I am senior lecturer in bioinformatics at the Hanze University of Applied Sciences, in Groningen, the Netherlands. Bioinformatics is the study revolving around data management, analysis, and visualization in molecular biology. Bioinformatics is a four-year full time curriculum with a 50/50 mixture of biology and ICT related subjects. Big data is a buzz-word and that is also our daily challenge: how to store 3 billion base pair genome sequences of 1000 individuals in a manner that makes mining them feasible in a user-friendly and responsive web-front-end? In the past two years, we've been busy redesigning our curriculum. Our scripting language has changed from Perl to Python, we have taken to R more seriously, and the introduction to Java has migrated from the first to the third year. While scripting in the first year is mainly done using simple code editors, we switch to more sophisticated development tools in the second and third year. In this process, we have also switched IDEs. 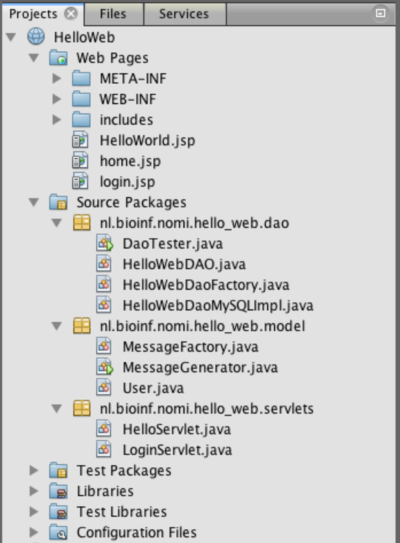 We have chosen NetBeans IDE as our new development environment for several reasons. For example, and first of all, it is really easy to get started with NetBeans IDE, so that learning the IDE does not interfere with learning Java, which is hard enough as it is. The other reasons are described below. In our third year we also start working with version control. Well, anyone working with NetBeans IDE knows that setting up a Git repo is really a breeze, unlike in some other IDEs! Not in the last place because NetBeans IDE is shipped with Git integration! What I especially like is that giving courses on a variety of subjects can all be done using NetBeans IDE: (Java) web projects, Swing GUI desktop applications, web services and, to top it off, a really well documented rich client platform framework, the NetBeans Platform itself. For all these different types of projects, you can get started using nice, intuitive wizards. And if you really don’t know how to get started, just use one of the great sample projects! Students really like this; I must admit I am more of a RTFM kind of guy. After all, the NetBeans website, Geertjan Wielenga's blog, and the internet in general, is teeming with well-written tutorials on almost any topic you can think of. So we, teachers without time, don’t have to create them ourselves! 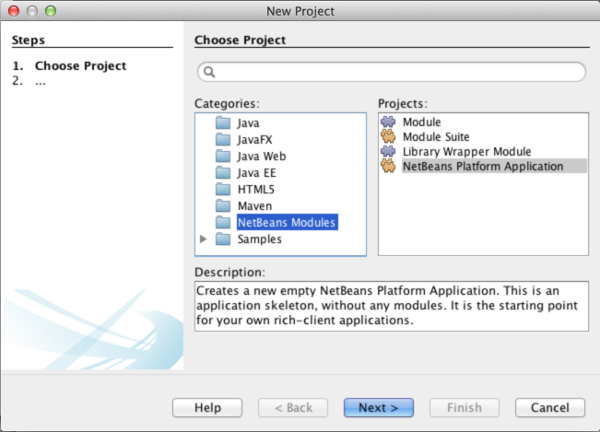 In short, NetBeans IDE is a one-size-fits-all-and-still-it-looks-great kind of garment for our third year curriculum!